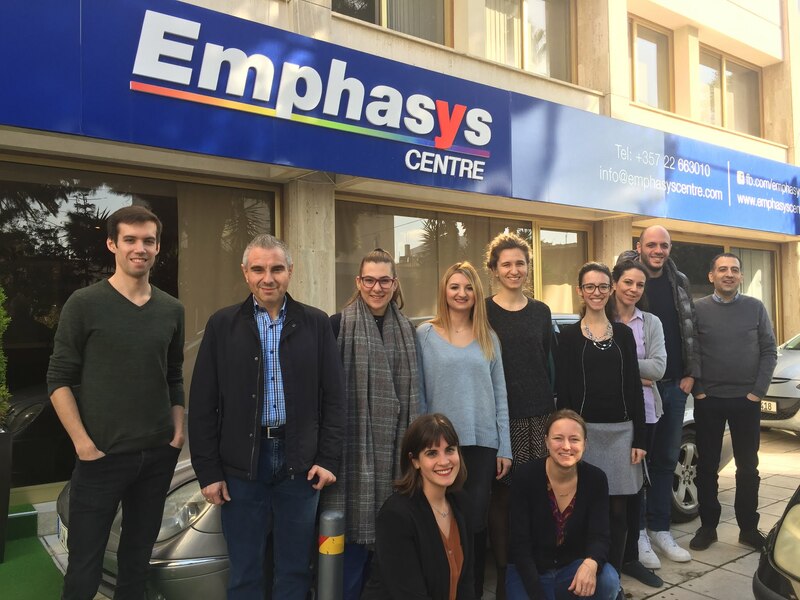 Partners from five European countries gathered in Nicosia (Cyprus) to discuss the first stages of this ambitious Erasmus+ project. Each partner shared their plans and expectations for the upcoming months and presented their expertise in the field of digital media literacy, which ranges from that of educational institutes and training centers all the way to media experts from a well-known local TV channel. Over the next few months the partnership will explore the state of the art of digital media education in three countries (Cyprus, Germany and Greece) and will use the results to develop a collection of teaching and learning resources to be tested during a pilot phase. 5th and 6th grade pupils will test their digital literacy skills through an interactive online game, accompanied throughout the process by their school teachers. All tools will be shared on the project online platform and will remain available to the public. 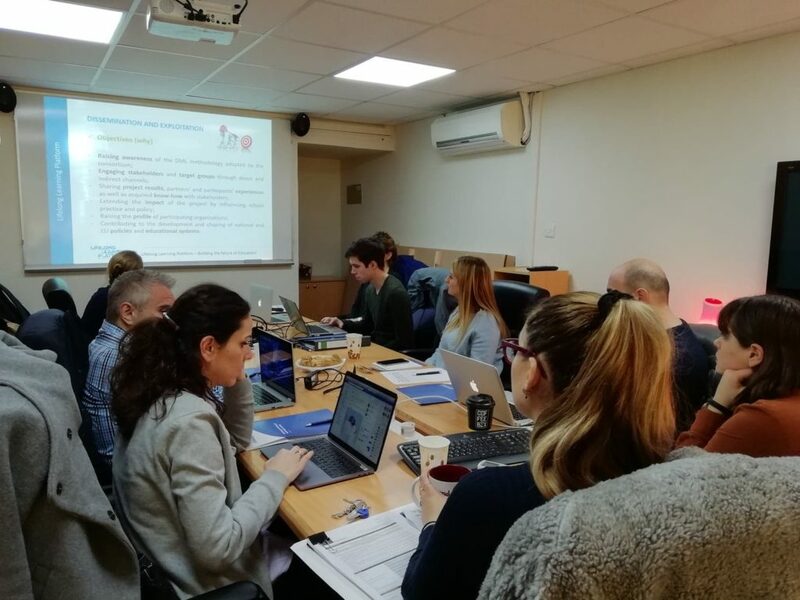 The project is coordinated by Leibniz Universität Hannover (Germany) with the participation of five other partners: LLLPlatform (Belgium), Antenna Ltd (Cyprus), CCS Digital Education (Ireland), Emphasys Centre (Cyprus) and Ellinogermaniki Agogi (Greece).